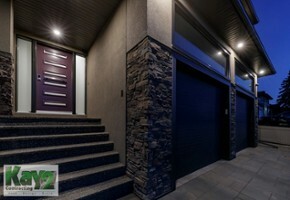 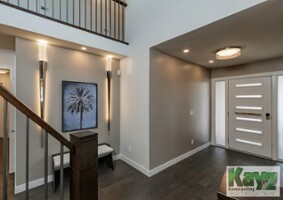 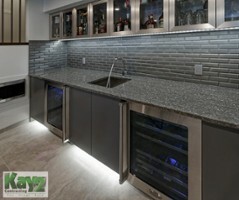 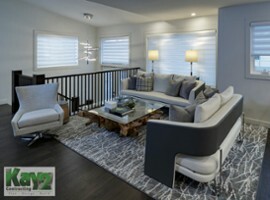 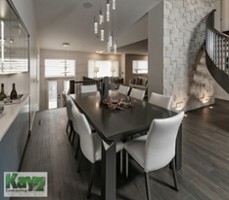 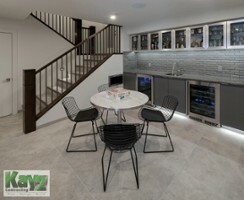 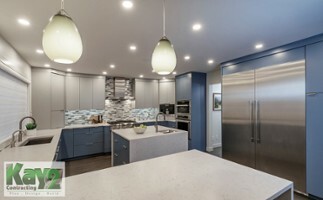 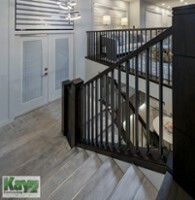 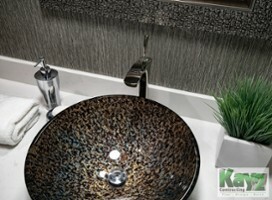 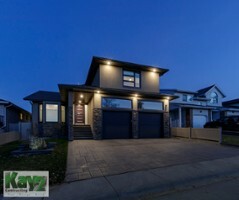 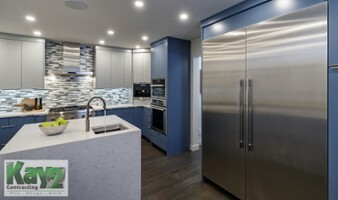 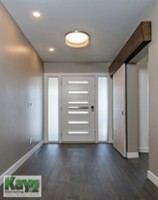 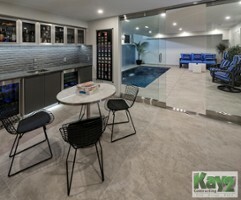 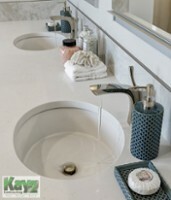 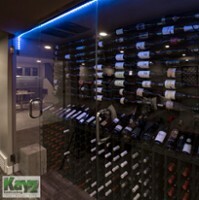 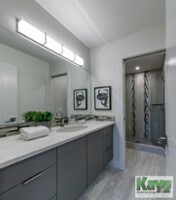 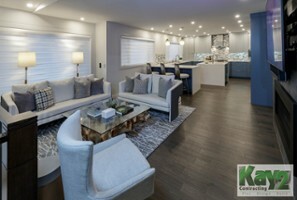 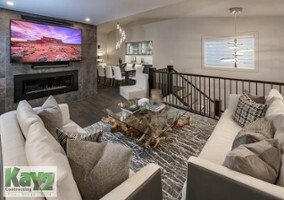 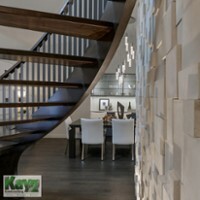 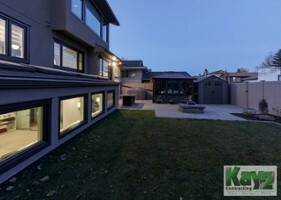 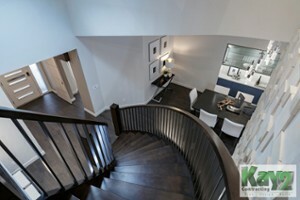 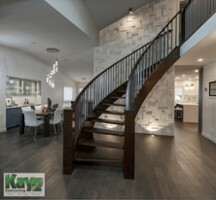 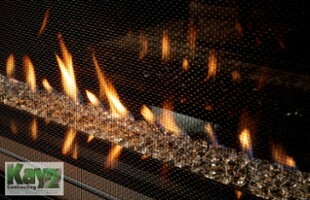 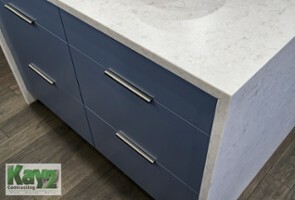 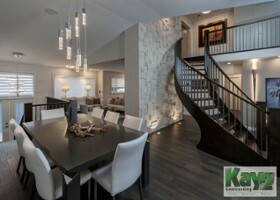 Kay2 Contracting is a full service renovation and home building firm located in Calgary Alberta. 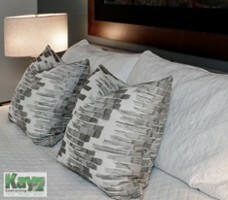 At Kay2 Contracting we are committed to ensuring customer satisfaction in every aspect of our work. 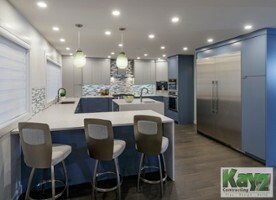 This commitment is accomplished through our full service contracting company providing quality work, integrity, and on-time service. 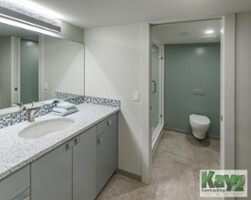 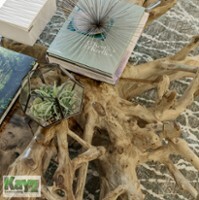 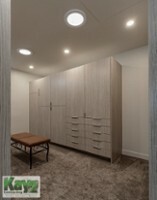 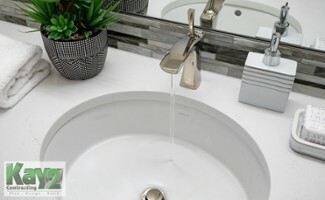 50.996327 -113.972058 Kay 2 Contracting Ltd. Kay 2 Contracting Ltd.
Home renovation, Home Building, Kitchen remodeling, Bathroom renovation, Basement Development. 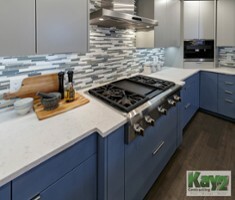 Contact Kay 2 Contracting Ltd.